It was announced yesterday that Adnan Sayed, accused of murdering his ex-girlfriend, Hae Min Lee, in 1999 has been granted a new trial. 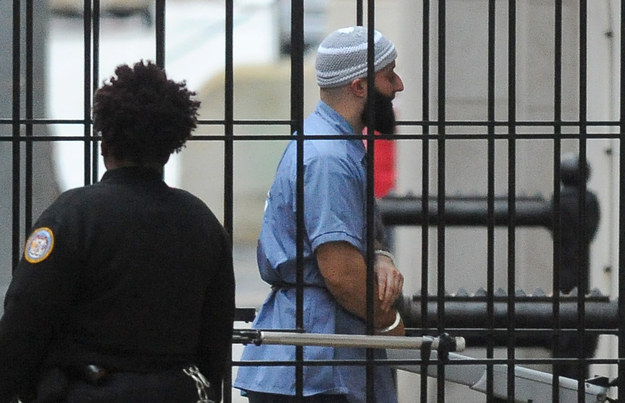 Fans of the podcast, Serial, will know of Adnan’s 17-year journey and the difficulties he and those around him have encountered in trying to prove his innocence. Sarah Koenig, who created and narrated the podcast, found herself unable to decide if she believed Adnan was innocent or guilty. However, it was clear from her research that the trial in which he was convicted of the murder was handled poorly. On Thursday Judge Martin P. Welch grnted the new trial citing that the original defence attorney, Cristina Gutierrez, had fallen “below the standard of reasonable judgment” during the first trial. Gutierrez failed to cross-examine a witness who’s data was potentially inaccurate and also did not call a potential alibi witness to testify. Serial listeners will know that this witness is Asia McClain; Asia claims she was speaking to Syed in the school library at the exact time the prosecutors believe Hae Min Lee was murdered. Adnan Sayed was convicted of the murder in 2000 and is now 35.